Thanks for stopping by to let me know you liked the card. Smiling! 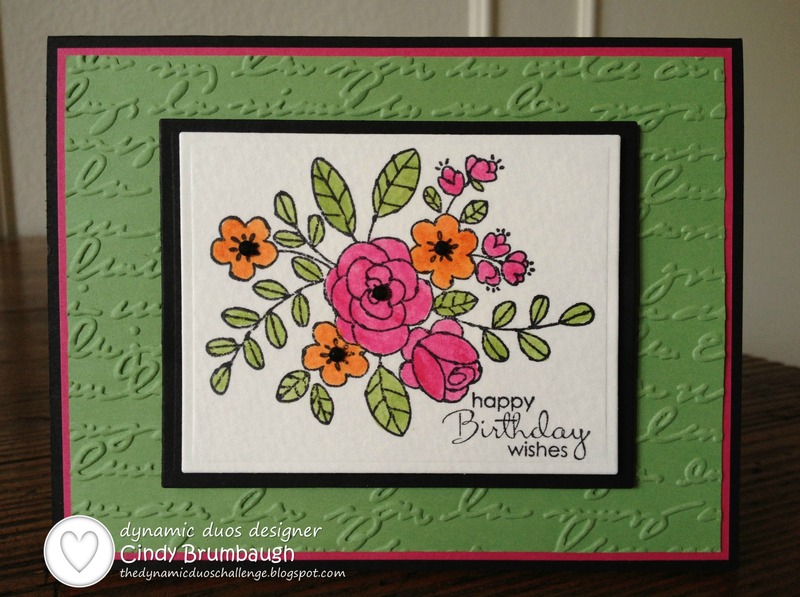 Love your flowers- they are beautifully colored and the green embossed panel works so well! Julie, thanks so much. It is a simple one but was fun to color. 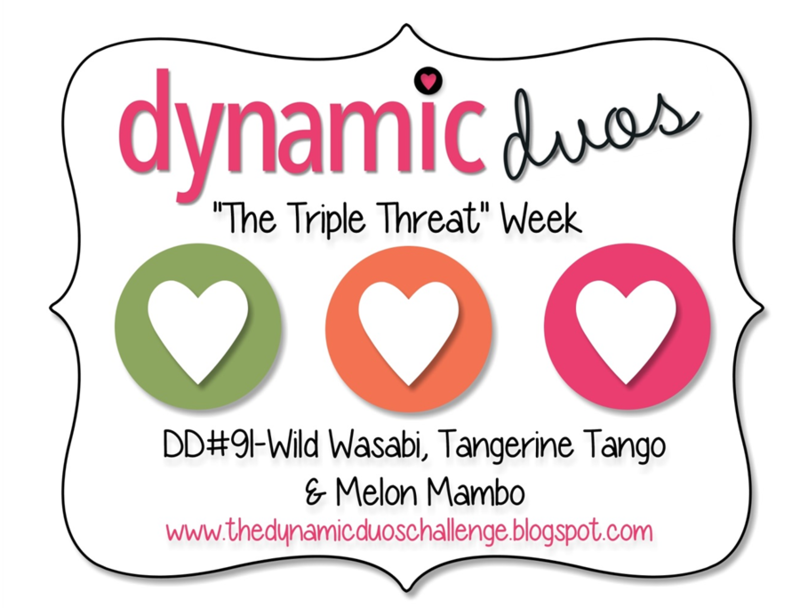 Lovely coloring on this bright and cheery triple threat! I also love your CASE in post above it. Turned out very nice! Happy stamping!